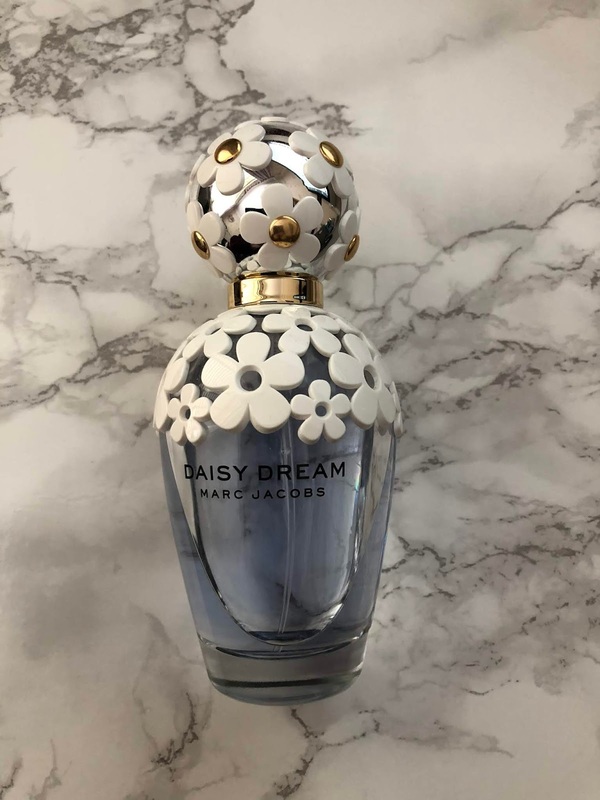 So my first one is Marc Jacobs Daisy Dream, this is the very first perfume I ever wore! I got this for my 18th birthday whilst I was on holiday and I’ve carried on using it till this day. Admittedly I don’t use this one as much as I used to as the following perfumes have become my absolute must haves! The daisy perfume is a very light and floral scent and is perfect for day time wear, I wouldn’t reach for this one of an evening but would work perfectly for day time especially in the summer. Another thing I have always loved about Marc Jacobs perfumes is the bottle design, they are adorable and look so cute on my vanity table. The next perfume is the Viktor and Rolf Flowerbomb, I remember the very first time I smelt this and it was as a little taster with a beauty purchase and as soon as I tried it I knew I had to get a big bottle! It’s quite a pricy perfume but I love it!! It’s a very sweet scent and I would say is perfect for both day and night use. I don’t reach for this as much for a night time any more but it is still my go day time perfume. Last but not least is my favourite out of the three, Dior poison girl. I was looking for a perfume to change around with the viktor and rolf perfume but I couldn’t find one that I loved. 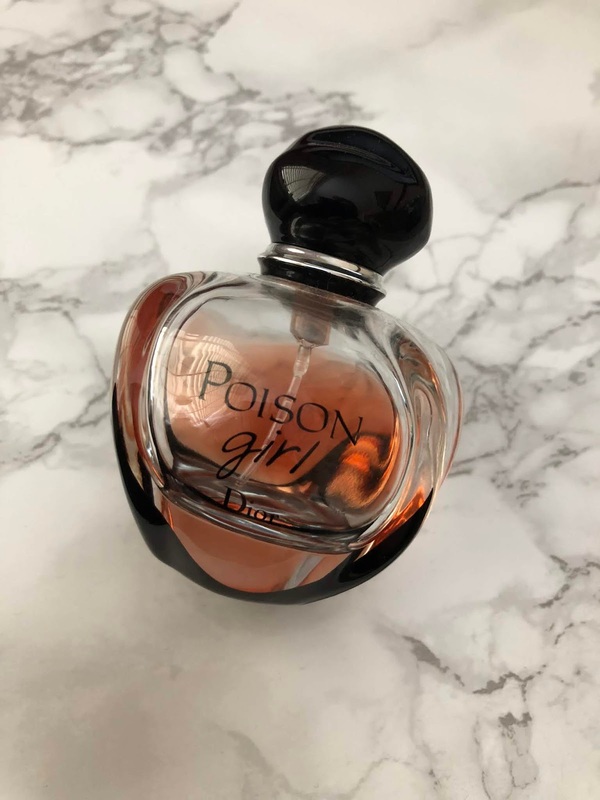 I brought this one as it was slightly cheaper at the time but I still wasn’t sure about it it’s a much more grown up scent than I was used to wearing and very much a strong scent but after a while I started to love it! I have got so many compliments whilst wearing this perfume and it’s now the one I reach for first, I am so impressed by the longevity I can still smell this on me after a good few hours whereas the others I would need to reapply throughout the day. So there we have it my top 3 perfumes, have you tried any of these before? I’d love to hear in the comments below! Thank you for sharing the post! That will be a nice suggestion for me to choose a new scent.